Since the end of last year, Irish landlords have been subject to stricter oversight and tighter regulations. The new measures are designed to protect tenants, but also to provide a braking effect on the rental market; recent rent increases have been the subject of media scrutiny as less-affluent tenants found themselves falling prey to sharp increases which, in many cases, priced them out of their homes in favour of more well-to-do tenants. Among the hardest hit under this trend were students, young families and single parents, with knock-on effects for society at large including the much-publicised homelessness crisis of the past few years. The new provisions of the Residential Tenancies Act 2016 seek to address these problems and are designed to stymie practices which have seen less-than-scrupulous landlords take advantage of tenants who, for one reason or another, have been unwilling or unable to fight their corners in the face of sharp hikes. The act not only places a limit on the permissible increase in certain areas – Cork city and most of Dublin and County Dublin among them – but also lays out strict regulations for calculating rent in the first place. It also places a heavy onus on landlords to carry out and show their own research and to assiduously maintain a paper trail. Dublin, Cork and Galway cities are now officially Rent Pressure Zones. 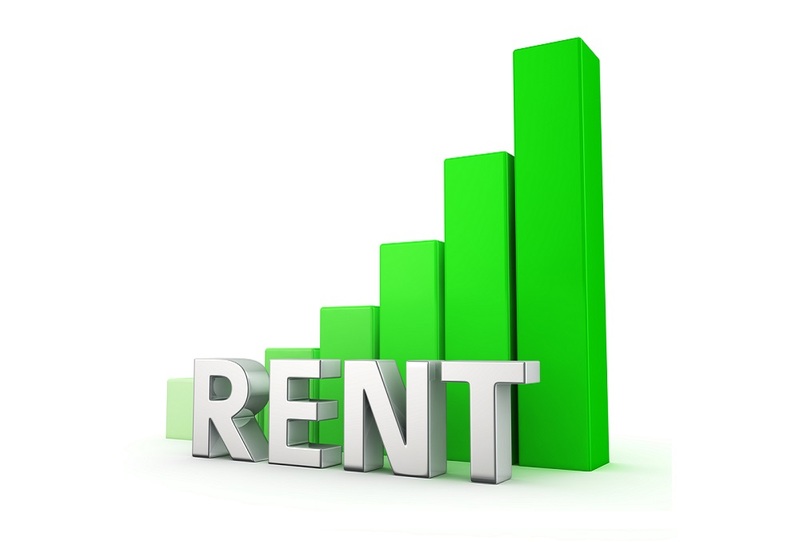 This means that, in addition to an obligation to set initial rent at a rate commensurate with similar properties in a given area, landlords are precluded from raising rent by more than 4% a year. They are also obliged to produce three price comparisons with other properties, in order to prove that the rent they’ve set it fair. Additionally, they are also precluded under the Act from increasing rent in any way within 24 months of the initial agreement of terms with the lessee. Thereafter, the limit of 4% applies, and the landlord is entitled to ask for a rental increase up to that limit once every 12 months. The measures have been met with a mixed reception among landlords, who have noted that it is now much more difficult for them to set rents at a premium rate on their properties, especially where those properties have been previously rented at a lower rate and not brought up-to-date before the Act came into effect. Tenants’ advocacy groups have welcomed the measure, however, and have been pushing for an extension of Rent Pressure Zone status the country’s ‘commuter belt’ areas, where a large number of residents work in nearby cities but are not yet afforded similar protection under the Act, and where rental prices are still spiraling upwards. The Act has already been extended to some of these areas in Dublin’s commuter belt, covering parts of Kildare, Meath and Wicklow, but does not yet protect regular commuters to Cork or Galway. Other cities, such as Limerick and Waterford, have yet to be included at all. Roberts Nathan can help you to ensure that you’re compliant with the Act, and that you’re managing your property portfolio in a way that’s fair to your clients and fair to you and your business partners. Talk to our experts about your options.